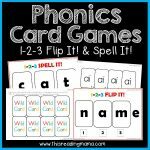 Do your learners like card games? 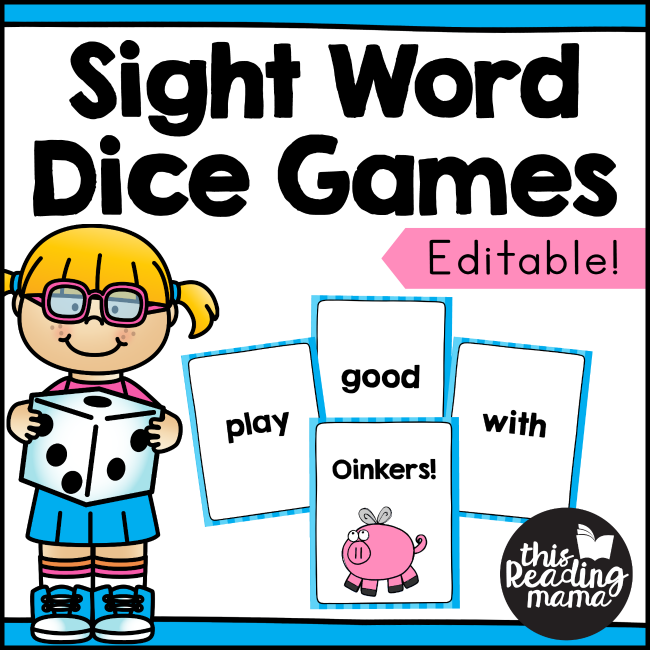 Then, grab a die and these fun sight word dice games! 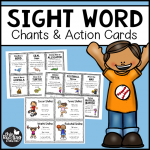 With editable word cards, you can enter any sight word or phonics word your learners need! 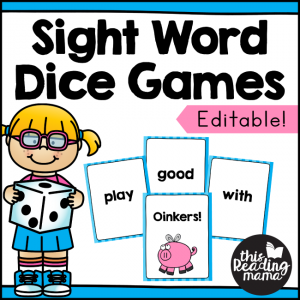 These sight word dice games are a great fit for literacy centers, small groups or one-on-one word practice. One of the best parts about them is that they are editable! 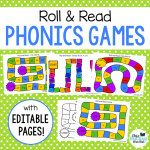 This means you can type in the words your learners need, from sight words to phonics words! 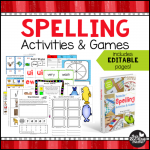 You have the ability to enter 108 different words on the editable word cards. 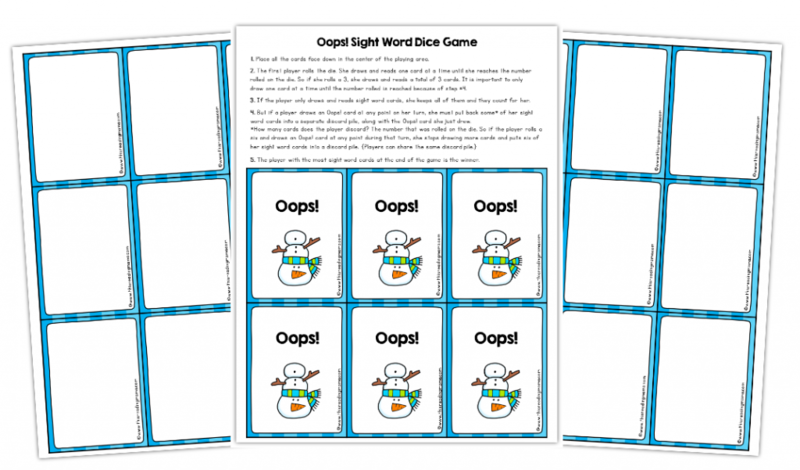 These games can be played by up to 6 players. They are also simple enough that two players could play. The directions on how to play are listed within the printable pack for every game. You can also see the game in action here.